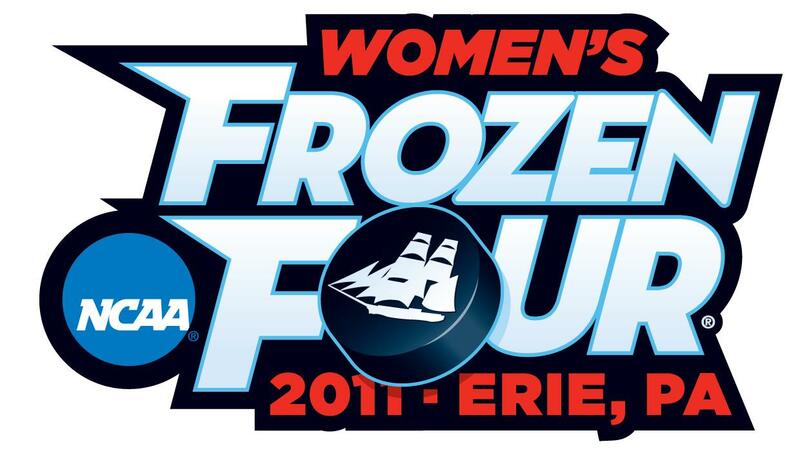 A look at the Frozen Four teams. 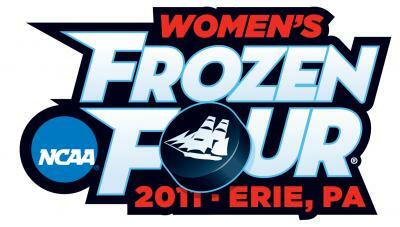 The semifinal round of the 2011 NCAA Women's Frozen Four will be underway Friday, March 18 at Tullio Arena. The first game between Boston College and Wisconsin is scheduled for 5 p.m., while Cornell University and Boston University have the 8 p.m. contest. Here's a look at how the teams match up against each other. Opponent: Boston College (first meeting this season). Fast Facts: Won the 2010-11 WCHA Conference with a 24-2-2 record, while finishing 34-2-2 overall. The Badgers went a combined 17-1-1 in games played on the road or in a neutral location. They have scored 205 total goals, while allowing just 65. Players to watch: Meghan Duggan (38 goals, 83 points) is one of three Badgers nominated for the Patty Kazmaier Memorial Award. Hilary Knight, another Kazmaier hopeful, leads Wisconsin with 47 goals. Brianna Decker is third on the team with 77 points and has 11 game-winning goals this season. Goaltender Alex Rigsby is 25-1-2 between the pipes with a 1.77 goals-against average and a .921 save percentage. Players to watch: Kazmaier finalist Kelli Stack leads the Eagles with 36 goals and 22 assists. The senior from Brooklyn Heights, Ohio won a silver medal with Team USA at the XXI Vancouver Olympics. Molly Schaus, a senior goaltender, has a record of 24-4-4 this season to go along with four shutouts. Opponent: Boston University (first meeting this season). Fast facts: Finished the season with the second best record amongst the four teams with a 31-2-1 record. Ranked No. 2 both in the NCAA Tournament and National rankings. Their last loss came February 18 against Dartmouth, but they defeated the same club 7-1 to advance to the Frozen Four. Beat Mercyhurst College 3-0 at the Mercyhurst Ice Center earlier this season. The Big Red has allowed just 35 goals against all season. Players to watch: The sophomore defensive unit of Laura Fortino and Lauriane Rougeau have a combined plus/minus rating of +98. Brianne Jenner (23 goals, 27 assists), along with Rebecca Johnston, Chelsea Karpenko, Catherine White and Fortino all have at least 40 points for the Big Red. Goaltender's Amanda Mazzotta and Lauren Slebodnick have split time this season, while both have a goals-against average of just over 1.00. Fast Facts: The Terriers beat Mercyhurst to advance to the Frozen Four for the first time in program history. BU comes into the tournament with just a 5-4-1 record in its last 10 games. In four games this season against Boston College, the Terriers have a 2-2 record. Players to watch: Jenn Wakefield leads Boston with 32 goals and 21assists. She scored two goals in the 4-2 win over Mercyhurst. Marie-Phillip Poulin, who also scored against the Lakers, has 22 goals and 45 assists in just 23 games played this season. Freshman goalie Kerrin Sperry holds an impressive 20-3-6 record, a 1.60 goals-against average to go along with six shutouts.